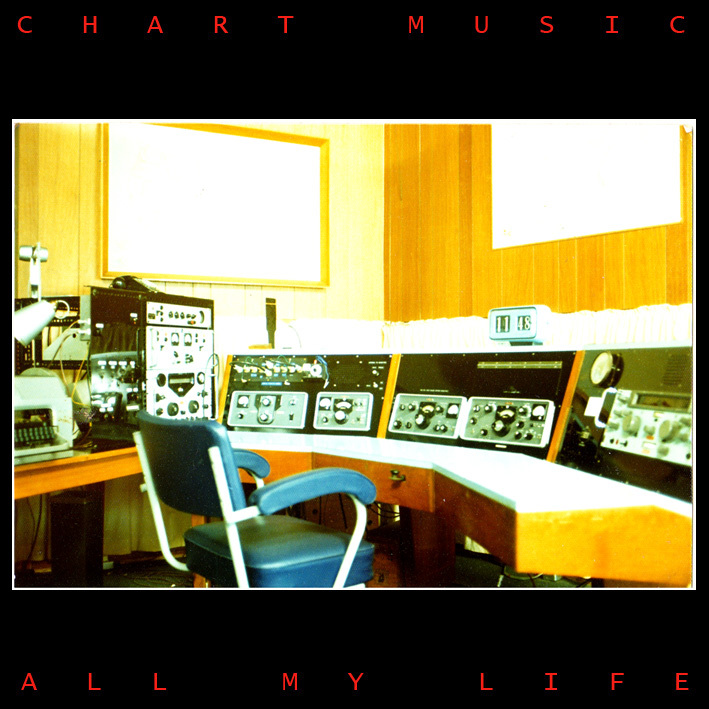 Bleeping synths, soft vocals and the italo-disco revitalized sound that we at bop2pop simply love, All My Life is the debut single by Chart Music, which is the new project of Roger Gunnarsson and Le Prix. Not much else is known about this, and although it sures sounds as if Johan Agebjörn and Sally Shapiro are somehow involved, we actually think this sounds more like Cloetta Paris. Pure pop bliss, that we at bop2pop, simply have to have! Are you hearing us guys? You are currently browsing the archives for the Chart Music category.